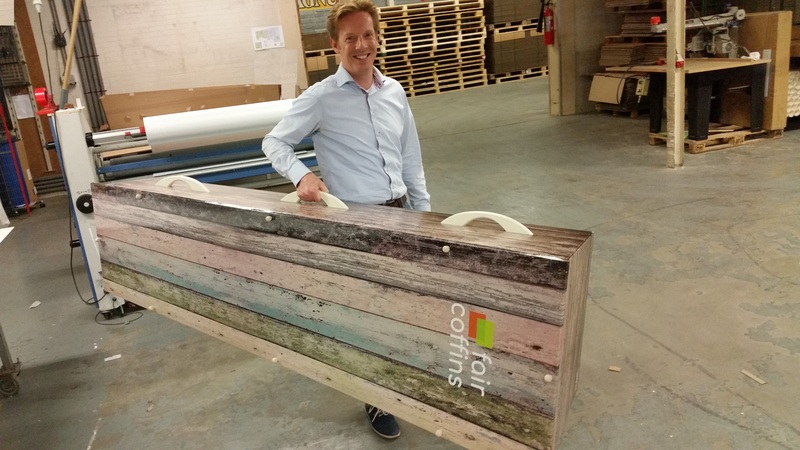 FAIR coffins has developed a new generation of coffins and caskets incorporating the latest technologies regarding ecological and circular use of materials and CSR production standards. Please refer to the specifications as well. The coffin is made of sandwiched boards that consist of recycled wood pulp, waste paper and cardboard. The composition of the fibres and the ingenious construction guarantee that these panels are very strong and lightweight. 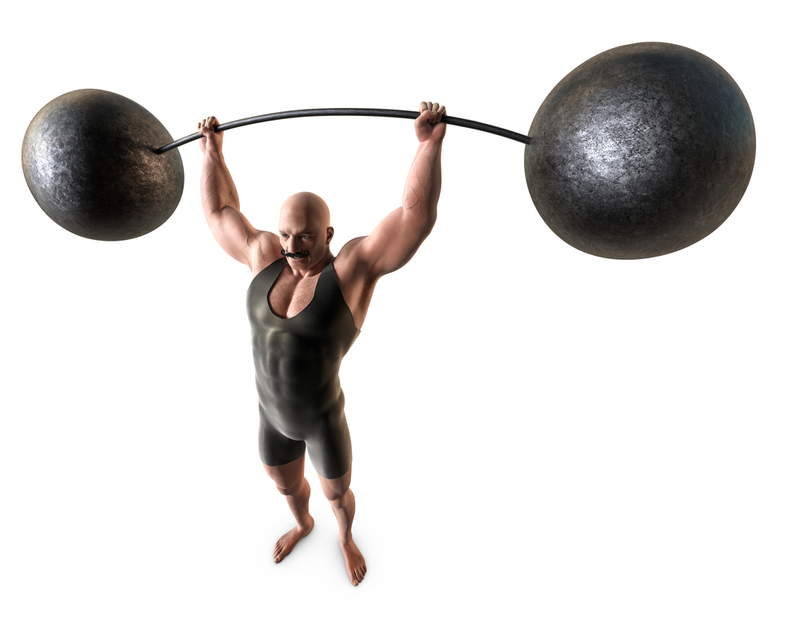 Coffins and caskets made of wood are often quite heavy and weigh about 40 kilograms. A FAIR coffin weighs about 10 kilograms, making it easier and safer to handle for employees or family members who carry the coffin. The composition of the fibres and the ingenious construction guarantee strong side panels. In ideal circumstances these sandwiched panels can carry up to 50 (metric) tons per square metre. Because of this, FAIR coffins have been approved for cremations, funerals and natural burials and have approval to carry up to 150 kilograms.